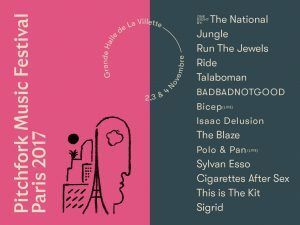 Very excited to announce we will be playing the Pitchfork Music Festival Paris this year! 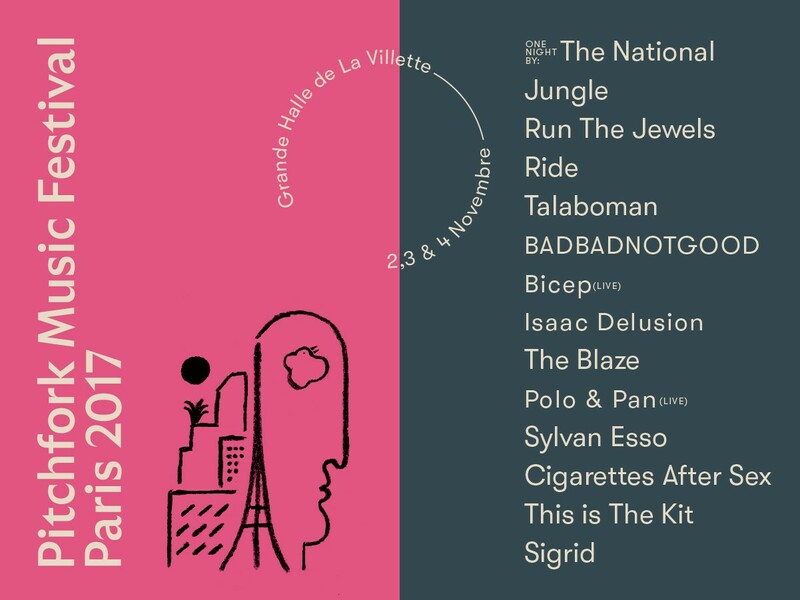 Taking place at the Grand Halle de la Villette in Paris across the 2nd, 3rd and 4th of November, we will be performing alongside such amazing artists as The National, Jungle, Ride and Run The Jewels. Tickets for the event are available to buy now.